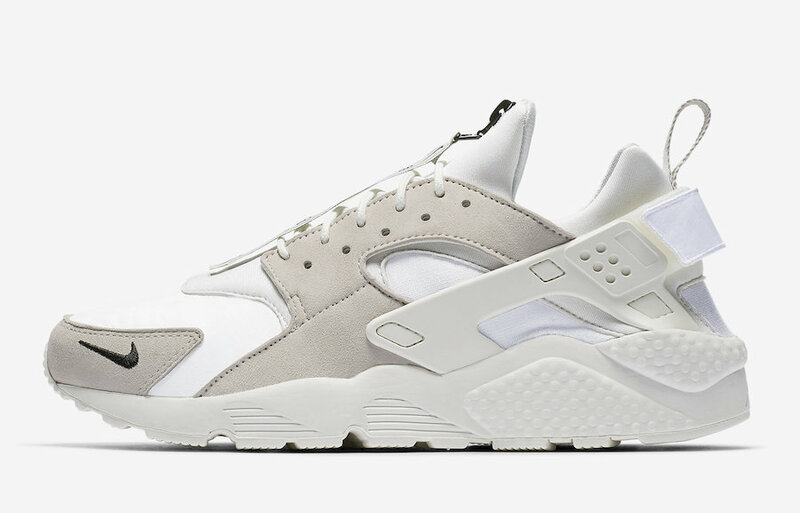 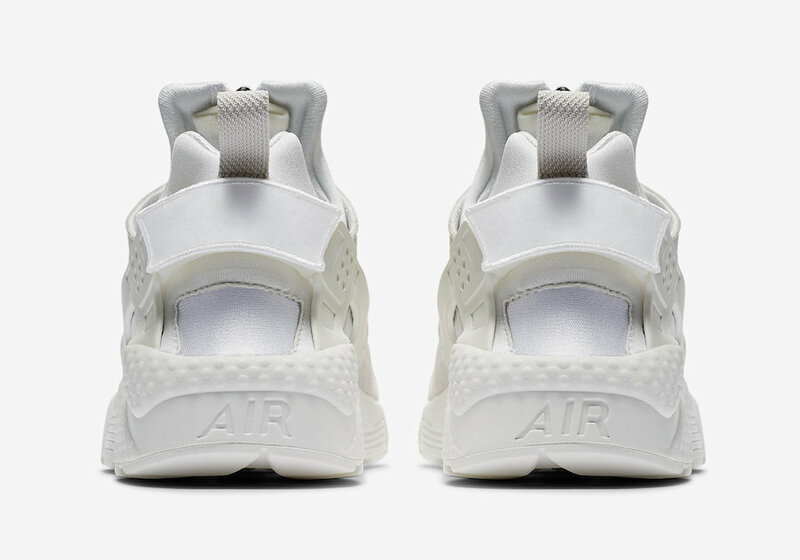 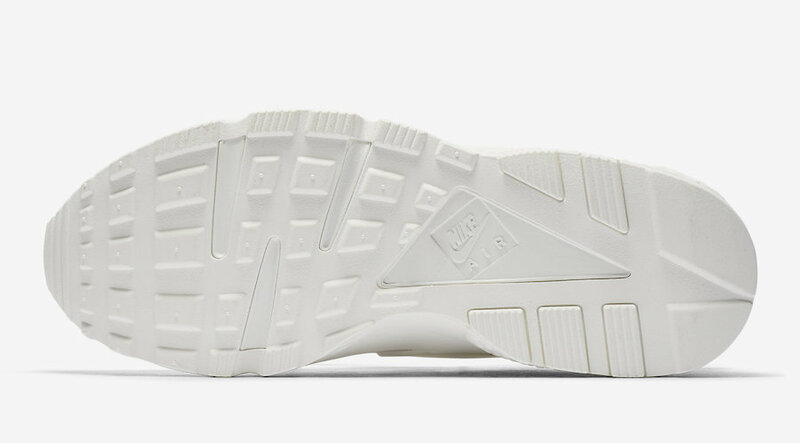 Joining Nike’s upcoming 2018 All-Star Collection is the Nike Air Huarache in a White, Vast Grey-Summit and Black color way. 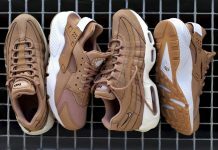 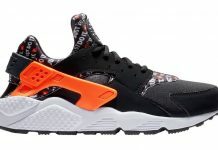 This year’s All-Star Collection theme is DIY, giving the wearers full creative choice on how to design their own shoe. 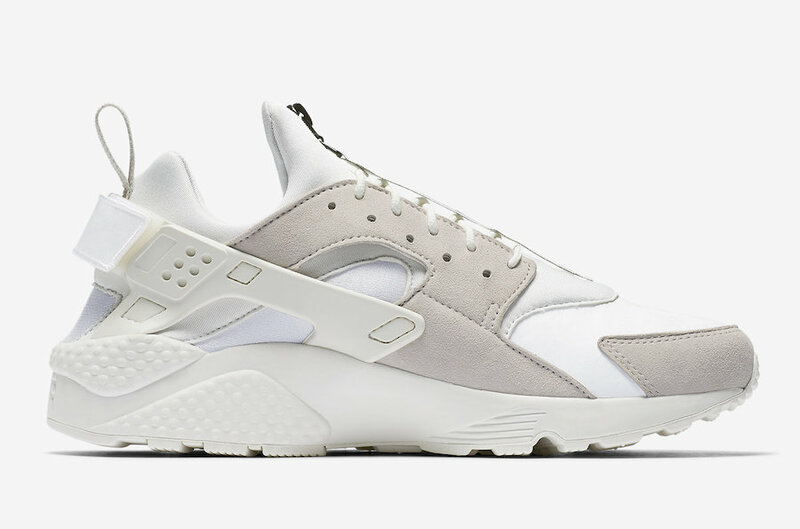 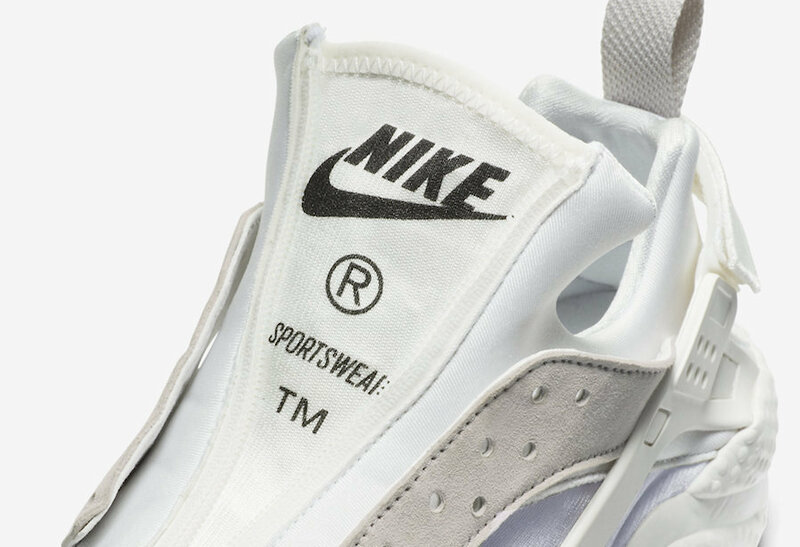 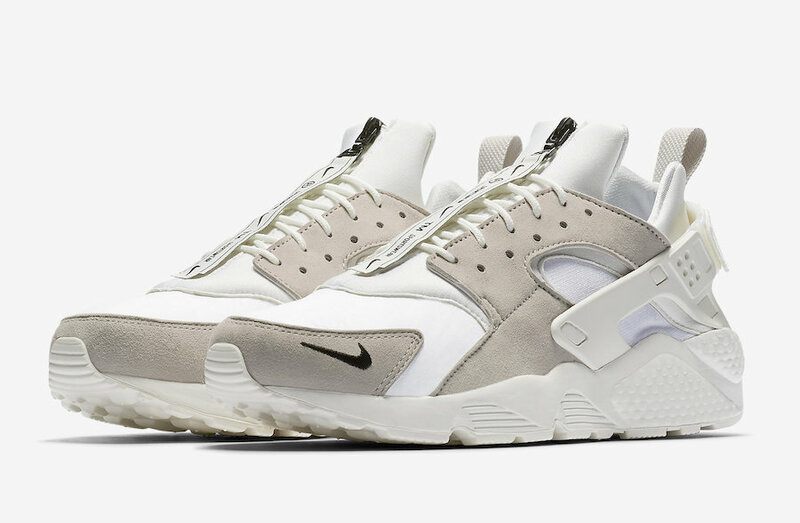 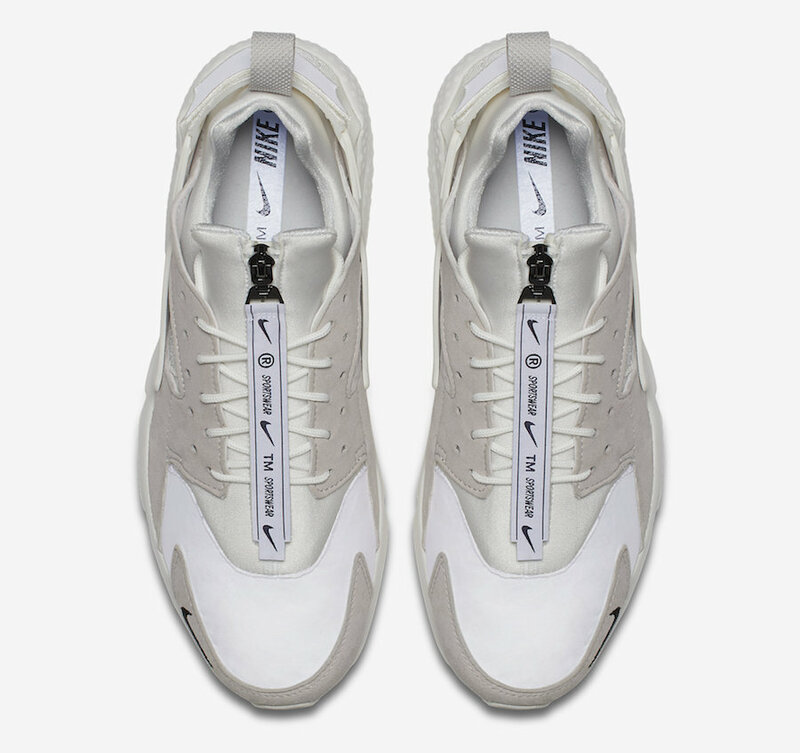 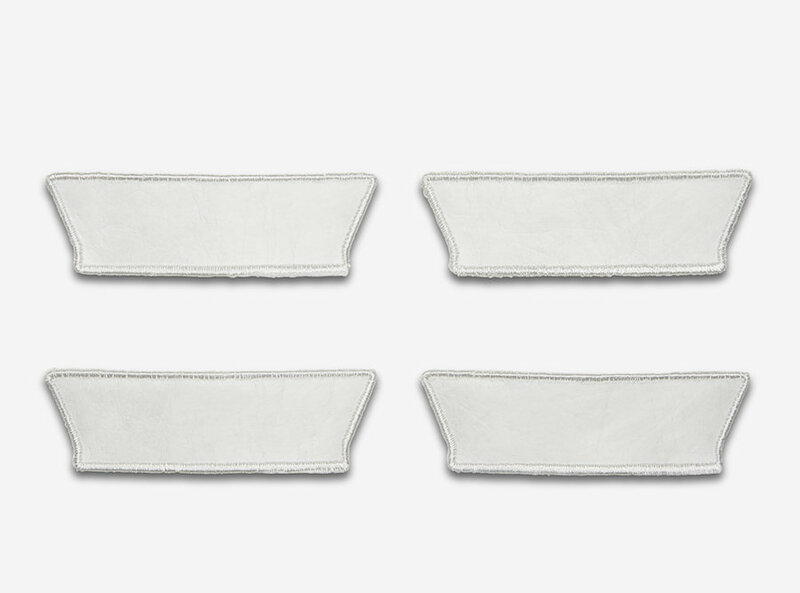 This Nike Air Huarache features a White, Vast Grey-Summit color way with zippers on the tongue that reveals a sticky fabric, reversed Swoosh at the toe, along with fabric patches, a stencil sheet to customize those patches as well as pins. 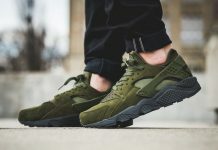 The Nike Air Huarache “All-Star” is set to release on February 15th at select Nike Sportswear retailers and Nike.com with the retail price tag of $130 USD.